Enables precise targeting of potential customers by delivering tailored messages to actual physical addresses of specific businesses and households. Highly precise. Plat line data is combined with digital technology for greater accuracy. Exact targeting. Reach anyone within a specific property line regardless of device or IP address. Highly scalable. Virtually no limit to the number of physical addresses that can be targeted. 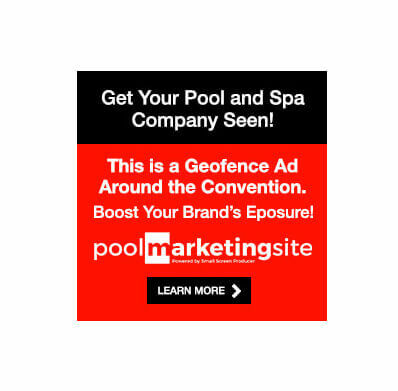 Addressable geofencing will benefit any pool construction, service, hot tub, or retail company that wants to reach households that matter.